NBC's America's Got Talent claims it's trying to find the best talent in the country, but is the show as real as it claims to be? Over the years, like practically every other reality-competition show out there, America's Got Talent has come under fire. The series has faced allegations that the competition is rigged and accusations it's not nearly as genuine as it comes across on the small screen. 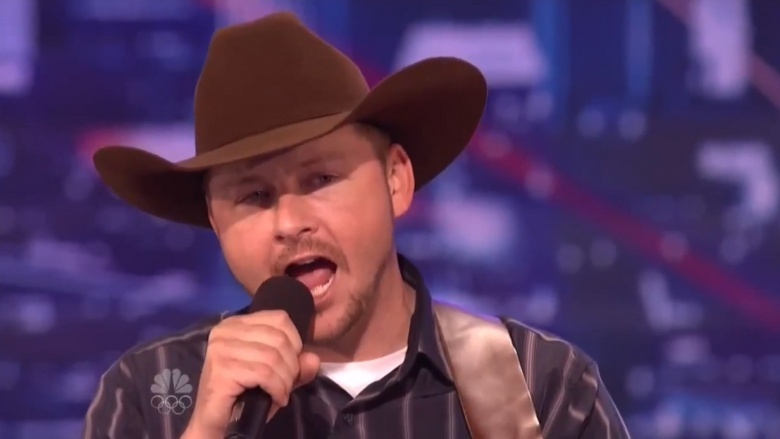 America's Got Talent ran into a serious fact-checking problem in Season 7 when contestant Timothy Poe's sob story about being a war veteran fell apart. Poe initially told the show that he learned how to sing to help get over a stutter he developed after being hit with a grenade in Afghanistan. After his audition aired, reports surfaced that his story was false. Even worse, the photo the show used of Poe in Afghanistan turned out to be a picture of another soldier. Poe delivered a tearful apology on a local news station, but he insisted at the time he didn't think he'd lied. Uh, okay. 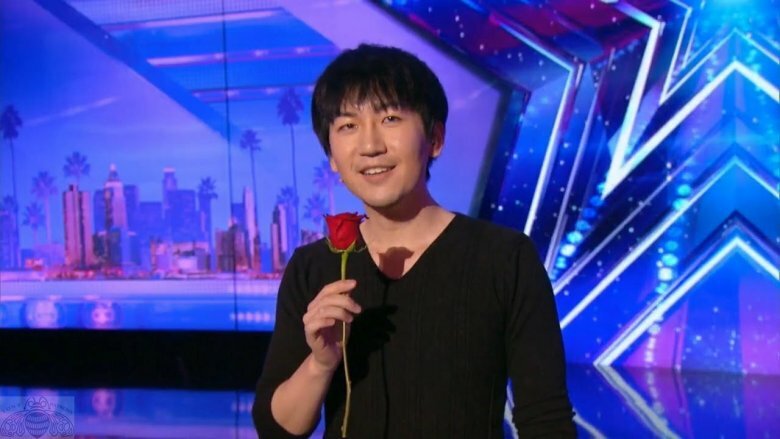 While Poe's story is the most obvious example of a false contestant backstory, it's possible that other contestants' personal stories have been exaggerated, at least according to excerpts from the book Inside AGT: The Untold Stories of America's Got Talent (via Radar Online). "In exchange for being seen by millions of viewers each week, everyone must agree that producers can trick, exploit and embarrass them—and even depict their personal stories in a manner that 'may be factual or fictional'—and they can't sue for any reason," the book alleges. 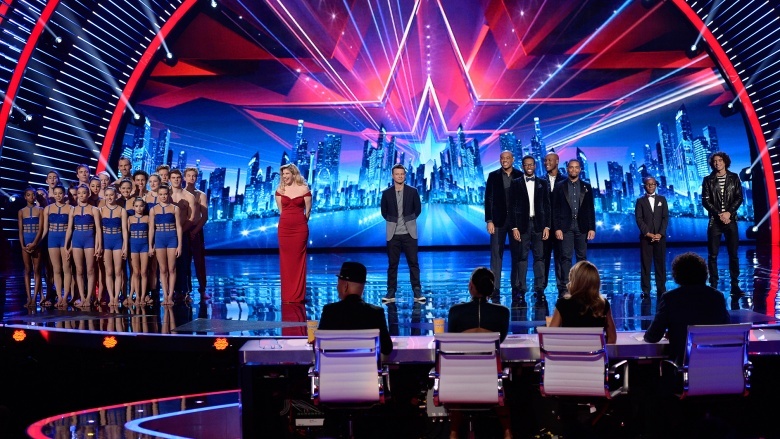 Also in Inside AGT, Season 2 runner-up Cas Haley claimed that during the audition process, he and others in his green room were manipulated by producers into getting a young female contestant to cry on camera. "We were all in the green room, waiting to go out and perform and there was this young girl from Hawaii who was with her mom," he said in the book (via Radar Online). "She went out and auditioned and while she was out there, a producer came back to the holding room and told us, 'OK, she made it, let's give her a big hand when she comes back in here.' So, of course, we all cheered for her when she came through the door and she just burst into tears." "It turns out she didn't actually make it, they just told us that so we'd cheer and they'd get reaction out of her," Haley said. "That was the first time I realized I couldn't trust these people. [The show is] not what people think. It's all for ratings. That's what they're looking for." "Several comedic acts told the book that they were required to submit their jokes to the producers in advance to make sure they cleared network standards and didn't clash with the show's family friendly values," the book claims. Pre-screened and potentially watered-down jokes? Now, that's no laughing matter. 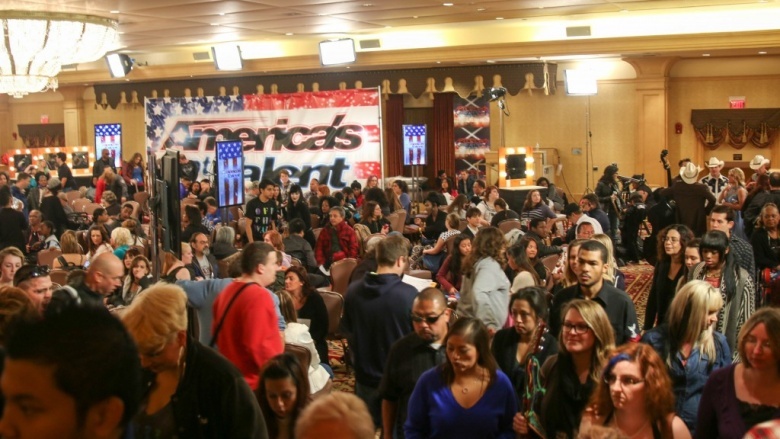 Although the show makes a big deal out of its audition process, reports from a former contestant allege that many of the successful acts are recruited by America's Got Talent producers before the show even begins. "Some are discovered on YouTube, others in comedy clubs and performance venues," Season 2 country singer Julienne Irwin told Inside AGT (via Radar Online). "When I made it to the Top 20, I couldn't believe I was the only one that really came from an open call audition. I was the only one that hadn't been a professional performer." 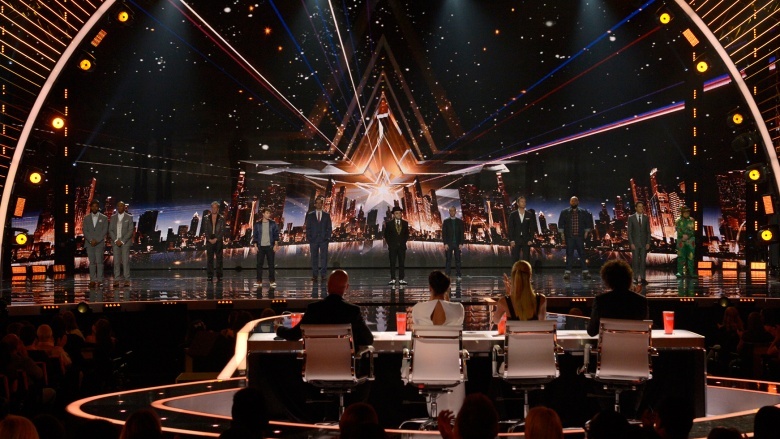 While the show makes it seem like contestants' performances are entirely up to them, some reports claim producers have a heavy hand in determining what contestants do on stage, according to Inside AGT. After he was eliminated in the second round, Season 8 contestant Special Head posted a video on YouTube of an act America's Got Talent allegedly wouldn't allow him to perform. 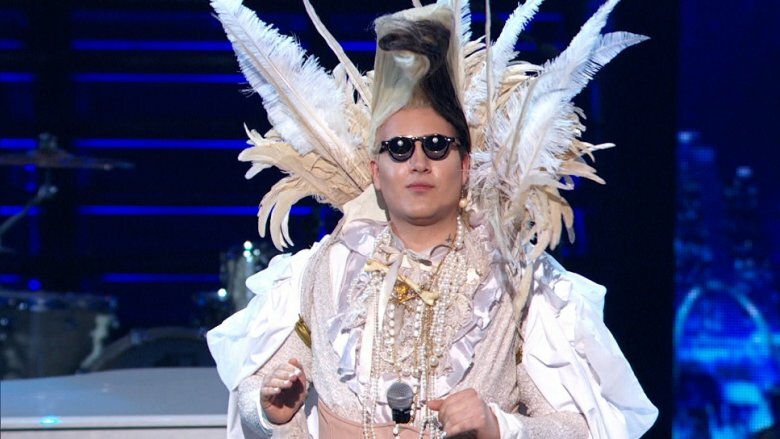 "The producers decide when it's time to get kicked off the show," he said (via Wizbang Pop!). "And because people love certain characters the show has to justify kicking them off. The levitation on the pyramid is what they had me do instead. That says a lot." Some former contestants have dished about the show's grueling, boot camp-like schedule. According to Season 4 contestant Damien Escobar (via Radar Online), "They kept us in this holding area forever, like 19 hours, until it was our time to rehearse. We'd get about four hours of sleep and be up at 5:00 AM to do it all over again." Escobar also alleged there was a nurse on set to give performers shots of Vitamins B and K and a therapist backstage to ensure their mental health was up to par. At that rate, it's no wonder everyone on the show cries. In a post on LiveJournal, user "whipchick" documented her experience auditioning on America's Got Talent, alleging that the audience was filled with plants who prompt the rest of the audience to boo and cheer based on the acts the producers like. She said she discovered this after reconnecting with her mother following her audition. "We [learned] that the audience was seeded with plants, paid to be there, knowing who wins, the locals who lined up for tickets instructed, 'If someone next to you jumps up or makes an X, you do it, too!' Knowing that the contest and the voting and the judging is rigged, I don't know why it surprises me so much that the audience is rigged, too." One Reddit commenter who said they were a guest on the show claimed shots of the crowd cheering, booing and making "X" signs with their hands are filmed beforehand and then edited into the broadcast. According to LiveJournal user "whipchick," the contract for the show states that producers "reserve the right to determine the winner by any means they choose." 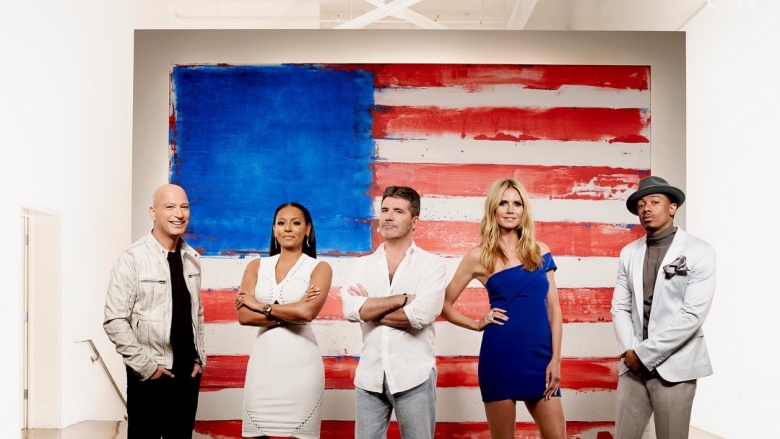 However, a Season 10 America's Got Talent employee told a Reddit AMA that the votes are not rigged. The staffer did acknowledge that producers have their favorites and will "prep future stuff" in case they make it to the finals. It's possible we're either dealing with the little guy fighting the big man—or just a bunch of bitter contestants who didn't get what they wanted. 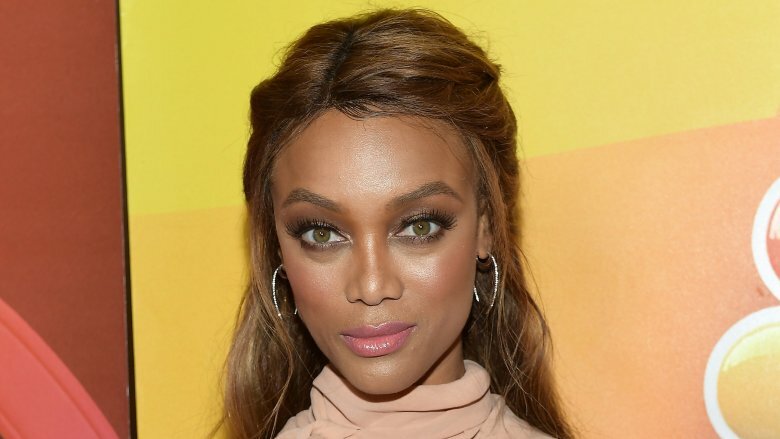 In early 2017, Nick Cannon left America's Got Talent after eight seasons as host, and supermodel Tyra Banks took his place. 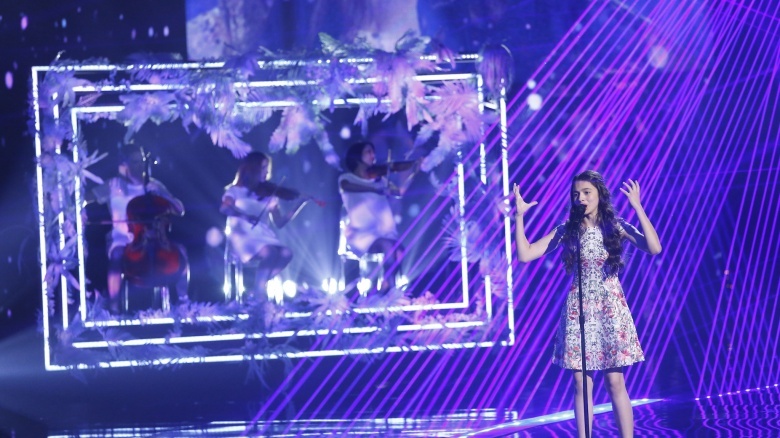 While Banks has been well-received by the show's fans, she was hit with a controversy early on when a family accused her of emotionally and physically manipulating their daughter while they auditioned for the show. 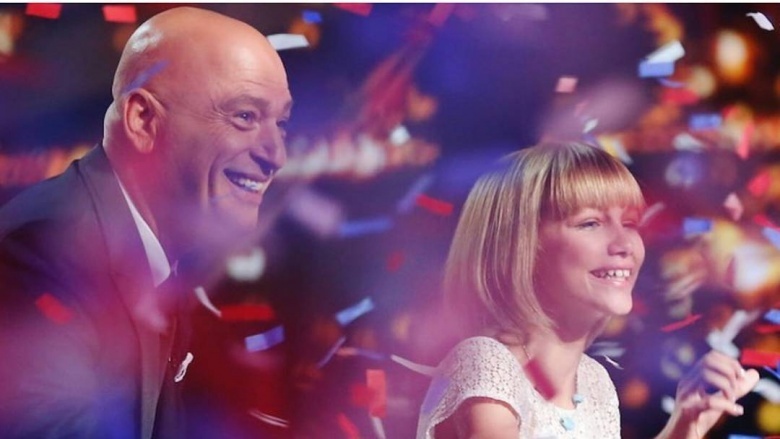 A woman who identified herself as Jane Doe filed a suit against the production company behind AGT in May 2017, alleging that the judges and some audience members "publicly humiliated" her and her husband while they performed a song they wrote about motherhood. The song was apparently a favorite of their young daughter, identified as Mary Doe, and the plaintiff said it celebrated her "bond among the members of her family." According to the suit, Banks "physically manipulated" Mary during the song by shaking her shoulder and pulling her hair back—something the child was allegedly too afraid to stop. The suit also accused Banks of implying that Mary was accidentally conceived and says she made fun of the song in front of the girl. The suit alleges Mary became "deeply depressed" after the experience. 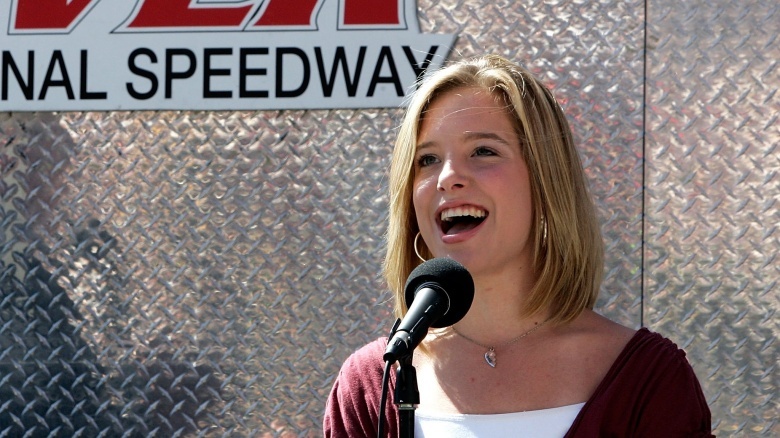 Deadline reported that NBC agreed not to air the audition in its entirety, but at the time of this writing, Jane was still seeking a jury trial. For the audition and "Judge Cuts," America's Got Talent is not a live show, and some believe this could open the door for fraud, specifically regarding magic acts. 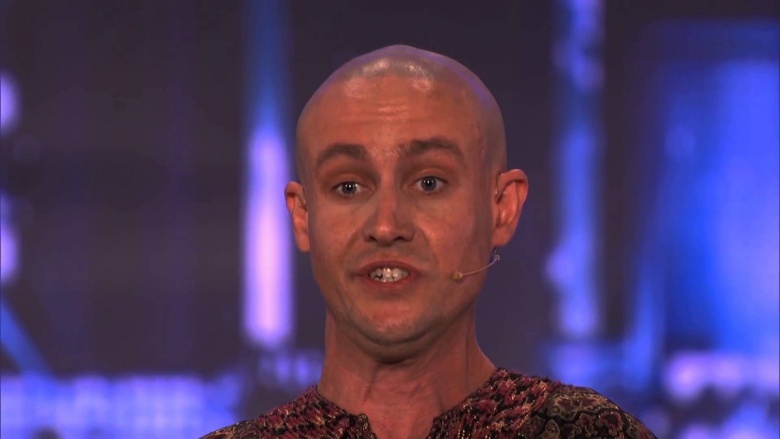 Speculation bubbled to a head in 2017 when a YouTuber called CaptainDillusion posted a long video explaining how the act of close-up magician Will Tsai could have been faked by producers using some CGI and creative editing. While it always seems easy to poke holes in someone's trick, CaptainDillusion points out some very interesting details that suggest the performance could be a ruse. There are other ways that editing can mess with viewers' experiences. Kayvon Zand, a singer and dancer who performed on the show in 2015, alleged that producers edited his act to make it appear that he did worse than he did. Zand said that during judges cuts, his act was given three X's from the panel, but he was unable to hear the buzzers over his music. However, the show allegedly edited the footage to make it look like he was reacting to the buzzers. He also claimed producers changed the order and content of the judges' comments. While it's no surprise that a reality show is heavily edited, it's sad to hear producers could be manipulating acts for better or for worse. On the show, it seems like getting the majority of the judges to give you a thumbs up qualifies you for the next round of "Judge Cuts." However, according to past contestants, this is not the case. 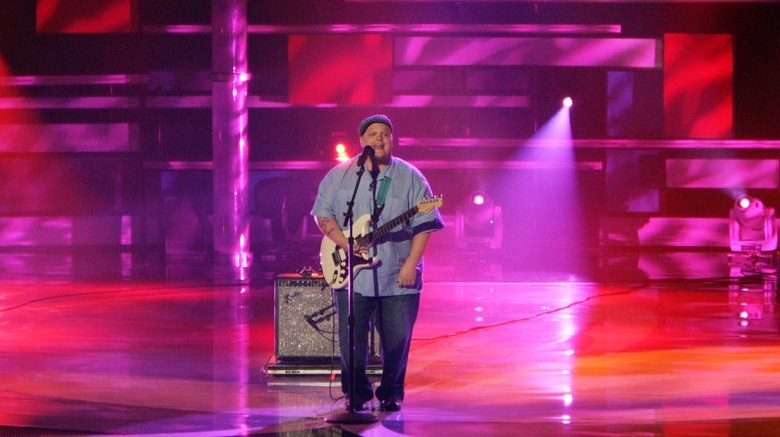 Season 10 competitor Zand said he received three "yes" votes in the preliminary round, but was told in a "generalized email" from producers that he would have to wait for their go-ahead to find out if he would appear in the next round. Zand's claim was echoed by Season 7 competitor Sammy Obeid, who said he earned the necessary amount of yes votes but was later told he was put on "stand by" for the judges' cuts. While both Zand and Obeid both wound up making it to the next round, it's interesting (and stressful, if you're a contestant) to hear that not everyone who earns the judges' favor gets to advance. When you sign up for a reality show, you should be prepared to risk being portrayed in a not-so-great light. Unfortunately, this seems to be the case on America's Got Talent, too. Folks who truly believe their acts are good may find themselves ridiculed on television by audiences and judges. While it may be easy to make fun of these performers, it can be harmful and hurtful for the contestants. This was a point of contention for 2015 competitor Zand, who penned a blog post for The Huffington Post describing his feelings about being displayed as "a freak" on the show. Zand, who was parodied online for getting into a fight with the judges, says he was hurt by the show's producers. He felt they tricked him into believing his act would be portrayed in a positive way. Instead, Zand says, his act was presented as something to mock. Zand felt he'd been duped into performing and suggested producers find a way to make hit television without hurting or bullying people. "In the long run, my career and ego don't matter," he wrote in his blog post. "What really hurts is the message America sends with shows of this nature: if you are weird, if you're not a celebrity or person of privilege, your opinion holds no value next to theirs."